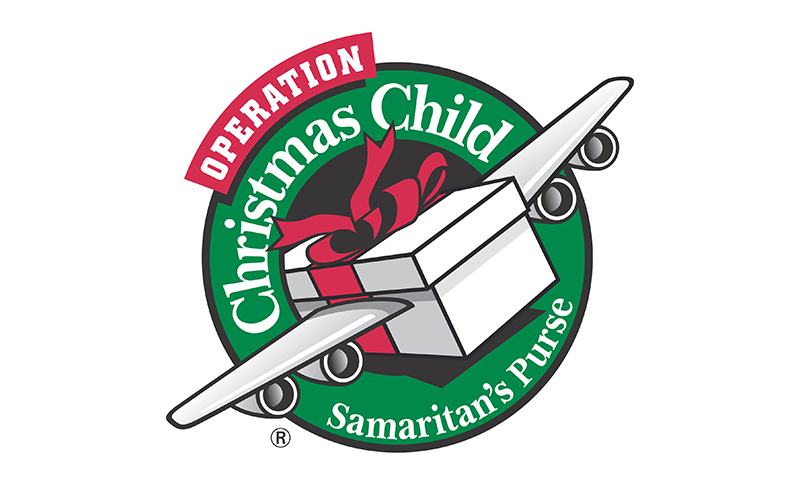 Pick up your Operation Christmas Child boxes between Sep. 30 and Nov. 4. Fill them and bring them back no later than Nov. 11. Let’s share the love of Jesus with children in need this Christmas season!